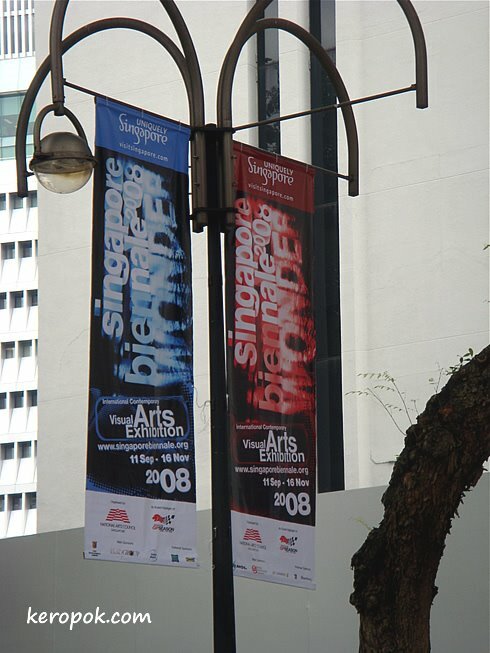 Was reminded from this banner that the Singapore Biennale 2008 starts today! Sis was saying that she wanted to go for an event next week. I'd love to to be able to go to this. What a great weekend treat.